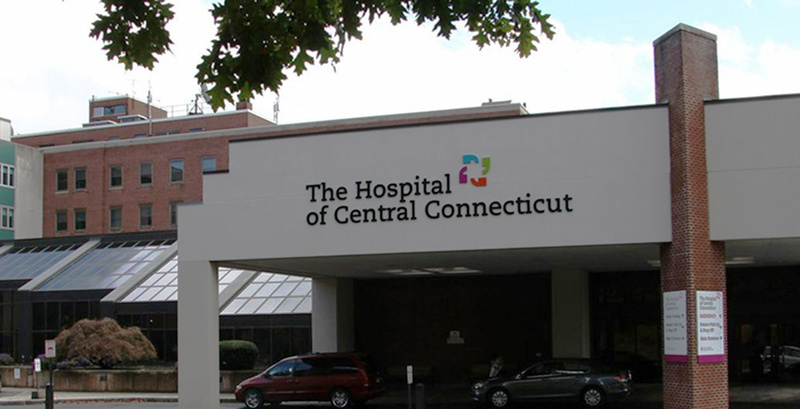 The Hospital of Central Connecticut’s (HOCC) Division of Cardiology offers a full spectrum of heart-related services aimed at heart disease prevention, testing, treatment and rehabilitation. The HOCC care team includes board-certified cardiologists, medical and surgical intensivists (doctors who specialize in intensive care), cardiac care nurses, respiratory therapists, cardiac rehabilitation specialists, nutritionists and other specially trained staff members. These units work closely with other departments, including echocardiography, nuclear cardiology and the cardiac catheterization lab. The community has access to an outpatient Heart Failure Program and Infusion Center for Heart Failure, certified by JCAHO, an independent, not-for-profit organization, that recognizes high quality performance standards with a special certification. Additionally, as part of the cardiac rehabilitation program, a highly specialized peripheral vascular disease exercise program is offered. HOCC is able to manage complex heart and vascular cases in its new hybrid procedure room, a state-of-the-art suite that allows vascular surgeons, electrophysiologists and invasive cardiologists to perform procedures guided by real-time images. The multidisciplinary team at HOCC treats patients who have a wide range of circulatory (vascular) issues and irregular heart rhythms in this advanced environment. In addition, the hospital includes telemetry units staffed by board-certified cardiologists and specially trained nurses and technicians. Telemetry allows caregivers to simultaneously monitor the hearts of multiple patients at once. Blood-oxygen level, blood pressure and heart rates and rhythms are continuously measured and data relayed to computers. Information is continually monitored, allowing staff to react quickly to changes in a patient’s condition.